A Heart’s Disguise is a great beginning of what is sure to be a wonderful, historical journey! 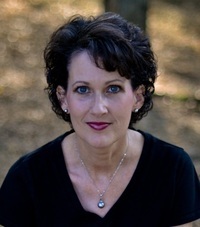 This story begins Colleen Coble’s first novel serialization. The Journey of the Heart series includes six books that will be released monthly from March through August. 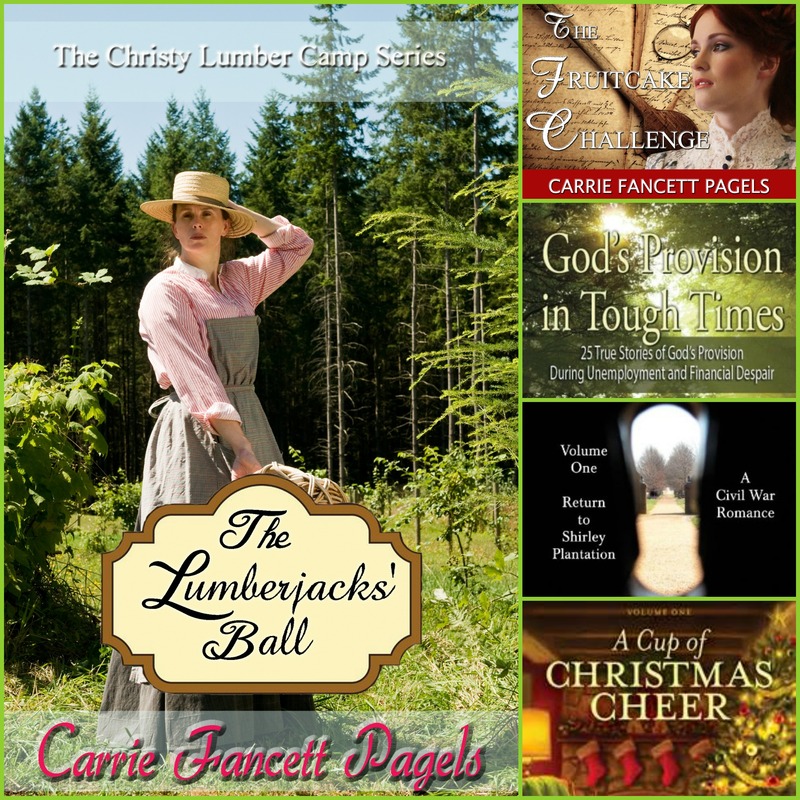 These stories were originally published in two books, Where Leads the Heart and Plains of Promise. I enjoyed Colleen’s beautifully descriptive writing and easily visualized the sights and sounds of Wabash, Indiana in 1865. The characters in this story are well-written and well-developed, and I am already invested in their emotional journeys. 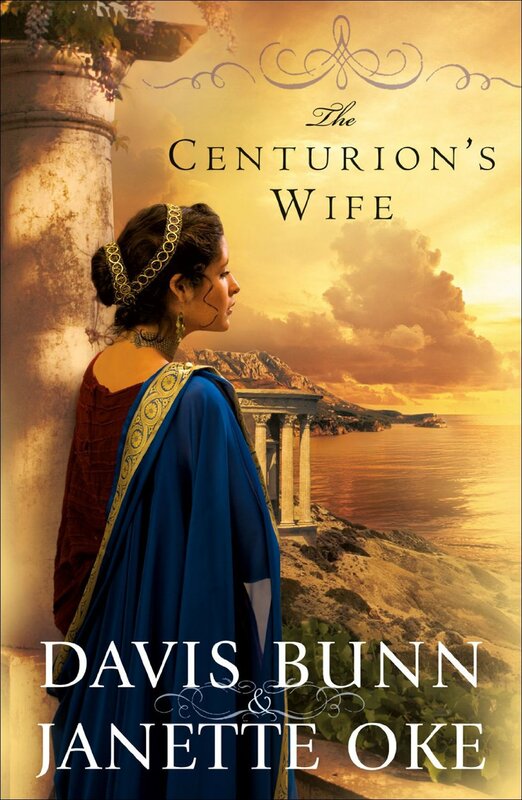 Drama, deception, and danger kept me engaged and the questions that linger left me anxious for more. I can’t wait to continue this adventure in next month’s release, A Heart’s Obsession! 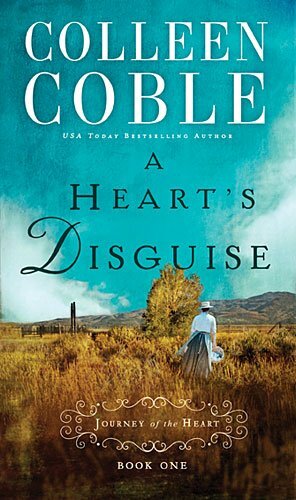 A complimentary copy of A Heart’s Disguise was provided to me through Litfuse Publicity. I appreciate the opportunity to read this book and offer my honest opinion. Celebrate book one in Colleen’s A Journey of the Heart series by entering to win a Kindle Fire and RSVPing to her May 5th author chat party! Dr. Jeremy Cramer is a young doctor on the verge of a cutting-edge medical discovery. But his research is derailed when Cramer’s son is infected with a rare fatal disease. Now as he races against time to save his child’s life, Cramer will make a decision that could shatter his career. 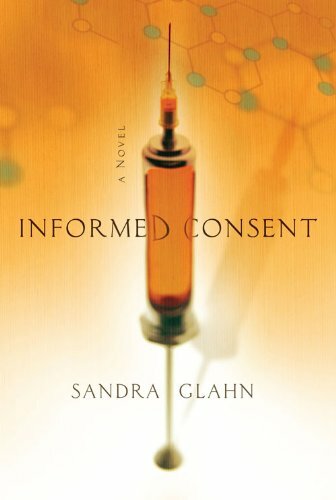 Informed Consent is a pulse-pounding medical thriller that complements the current popularity of hospital dramas. With non-stop suspense, snappy dialogue, and witty humor, author Sandra Glahn takes a look at some of today’s hot-button issues through this provocative story. Book 1 of Heirs of Montana from bestselling author Tracie Peterson. Adventurers, families, outlaws…all driven west in the 1860s by a longing for endless blue sky along with wild and wide-open spaces. 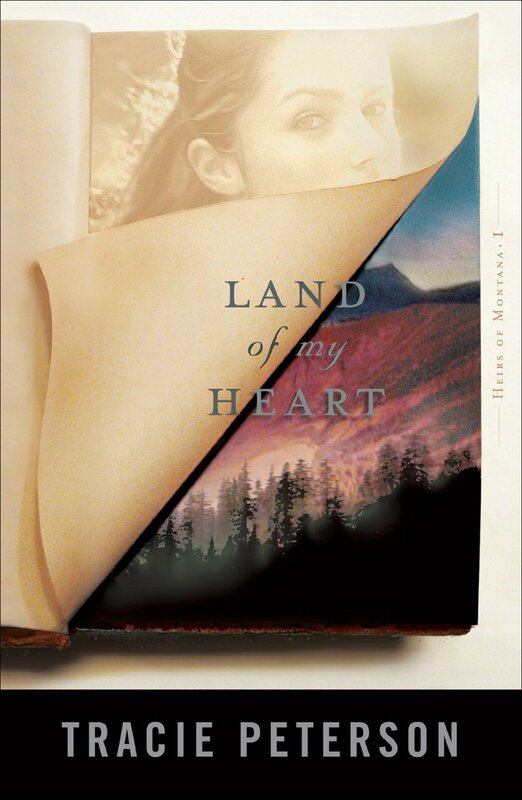 Tracie Peterson, from her own Montana home, paints an unforgettable portrait of this rich, rugged landscape, populated by strong and spirited characters. 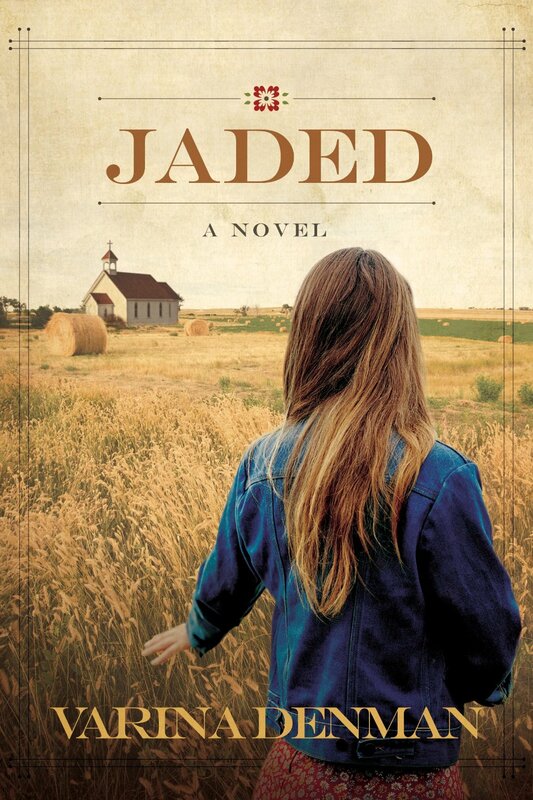 When Dianne Chadwick urges her family to move west to her uncle’s ranch in the Montana Territory, she has no idea that her new life in the rugged frontier–and even within her uncle’s home–will not be the idyllic adventure she expects. 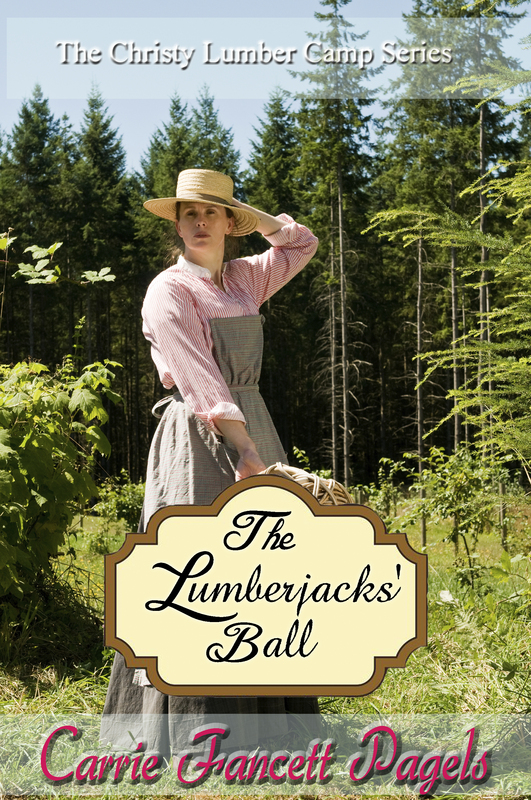 But first she has to survive the arduous wagon journey with the help of guide Cole Selby, whose heart seems to be as hard as the mountains he loves. Review: How Many Times Do I Have To Tell You? 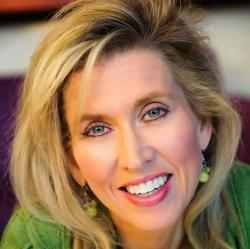 Rachael Carman shares her heart and her “everyday adventures” in How Many Times Do I Have To Tell You? 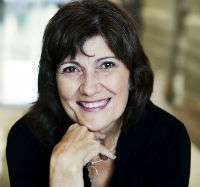 and offers her own personal stories and insights gained as a parent of seven children. 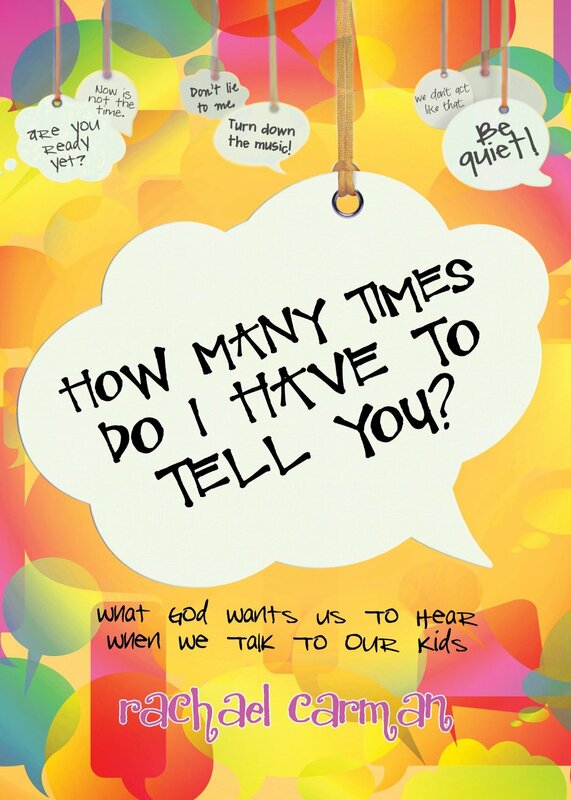 In this encouraging book, Rachael suggests that, as a parent, you should examine what you are saying to your children and discover what God is saying to you. Each short chapter begins with a common parenting phrase such as “We Don’t Act Like That” and “It Doesn’t Matter What Everyone Else Is Doing” and includes parenting and spiritual application. I enjoyed the concise manner in which each phrase was addressed and the candidness with which Rachael shared her own life experiences. I also enjoyed the “moment of introspection” that concludes each chapter. These questions are great for thought, discussion, and reflection. One of my favorite chapters in the book is “God Has Great Plans For You”. 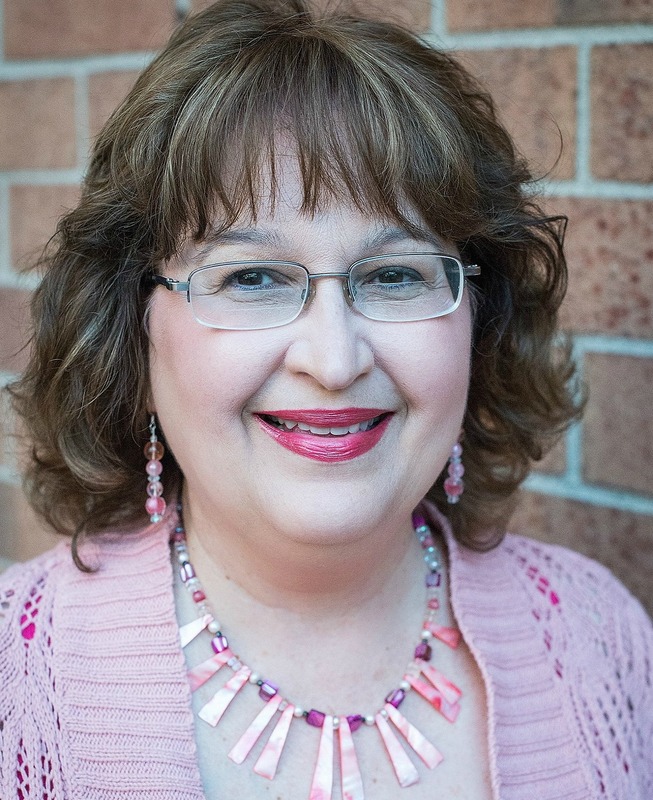 Rachael talks about the ways she has shared this promise with her children from their infancy and also reminds us that God has great plans for each of us as His children. I especially loved the following passage. How Many Times Do I Have To Tell You? is a heartfelt book that will encourage you and challenge you in your role as a parent and also as a child of God! Visit the Litfuse Landing Page to read what others are saying about How Many Times Do I Have To Tell You?. Tracy Groot shares the stark reality of life and death in Andersonville Prison during the Civil War. 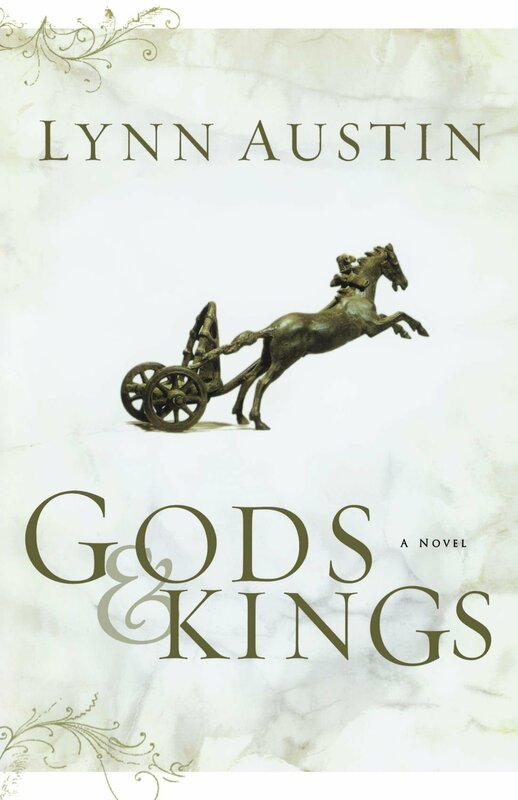 Brimming with historical details, this story and its characters lingered in my mind long after the last page had been turned. 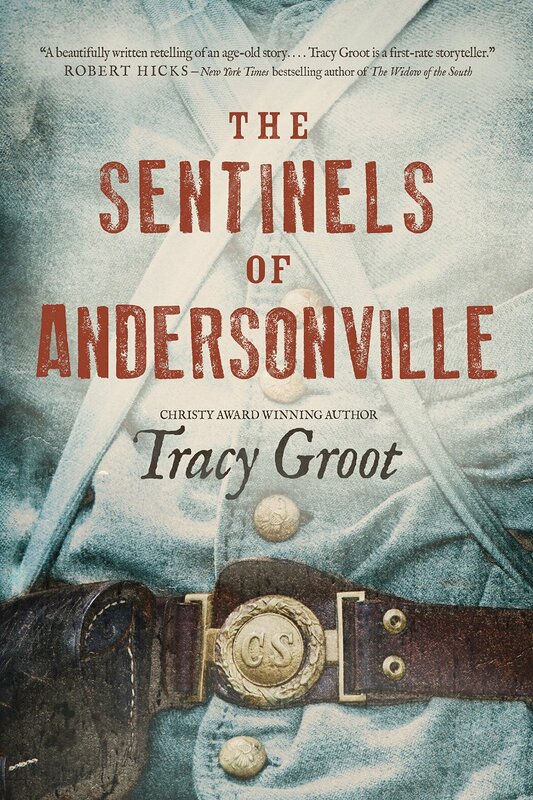 Well-researched and beautifully written, The Sentinels of Andersonville is a poignant novel and a recommended read for fans of historical fiction. I loved this novel and look forward to reading more from Tracy Groot! 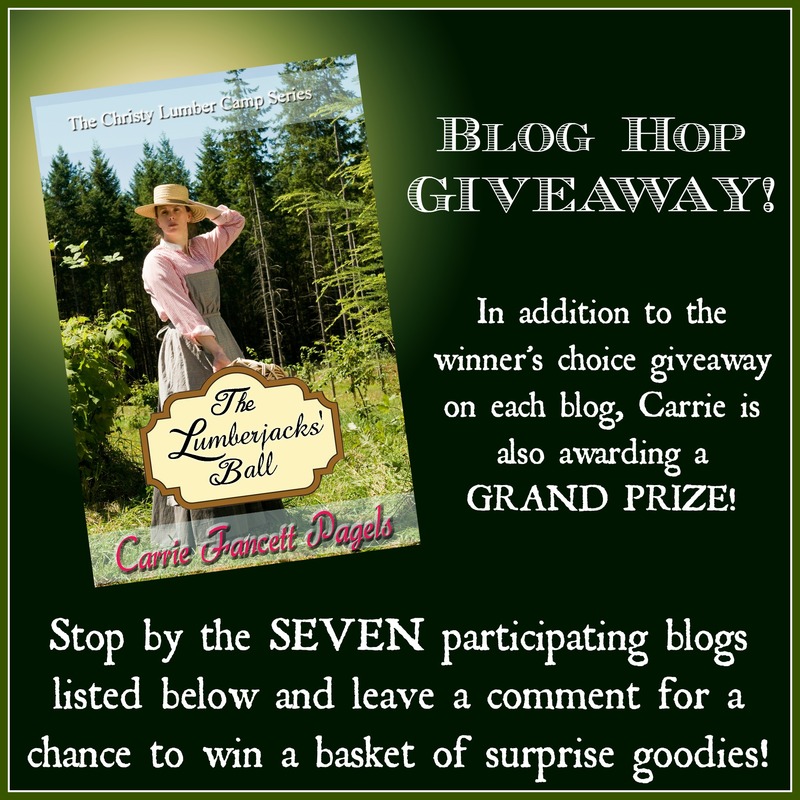 Congratulations, Caryl! 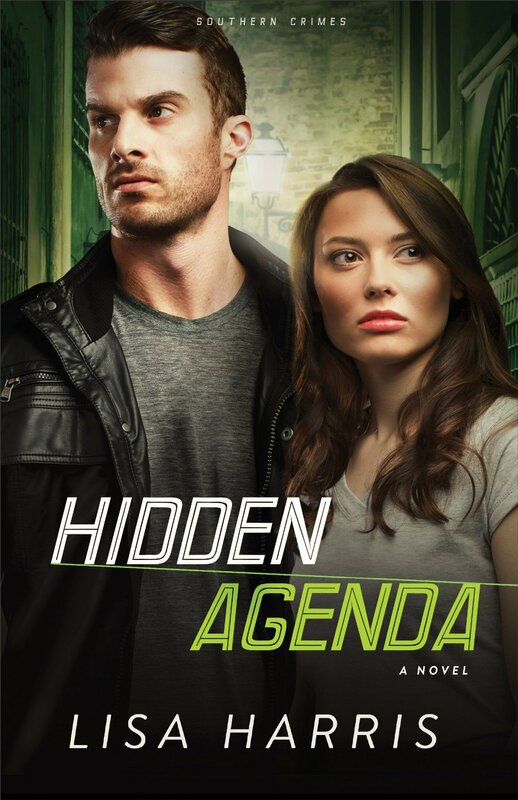 You’ve won a copy of HIDDEN AGENDA!